Kids, in case you haven’t got the message yet: nature good, business bad. But an ironically overmined message isn’t the only problem Norm of the North has, not by a long shot. The film tells the story of a polar bear with the rare gift of human speech. 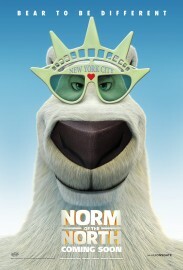 When a stereotypically evil real estate tycoon, clumsily named Mr Greene, decides to start building houses in the arctic, Norm has to go to pseudo-New York (Pseu York? ), in order to tell everyone how Greene is ruining his habitat. It’s no big secret that he wins, and the bad guy gets his comeuppance in true pantomime fashion. One could probably deduce all this from the trailer, or course, but just in case that bullet has been dodged, several characters handily divulge the entire plot, directly and without so much as an attempt at allegory, ahead of time. A heavy-handed script is one thing, but Norm of the North plays like it was written by lobotomised Minions. Oh, you liked the Minions? Well, get ready for… lemmings! In a blatant attempt to tap into an already oversaturated market, these critters display all the aggravating traits of their yellow, bespectacled cousins, with the added bonus of overt toilet humour and dance numbers. 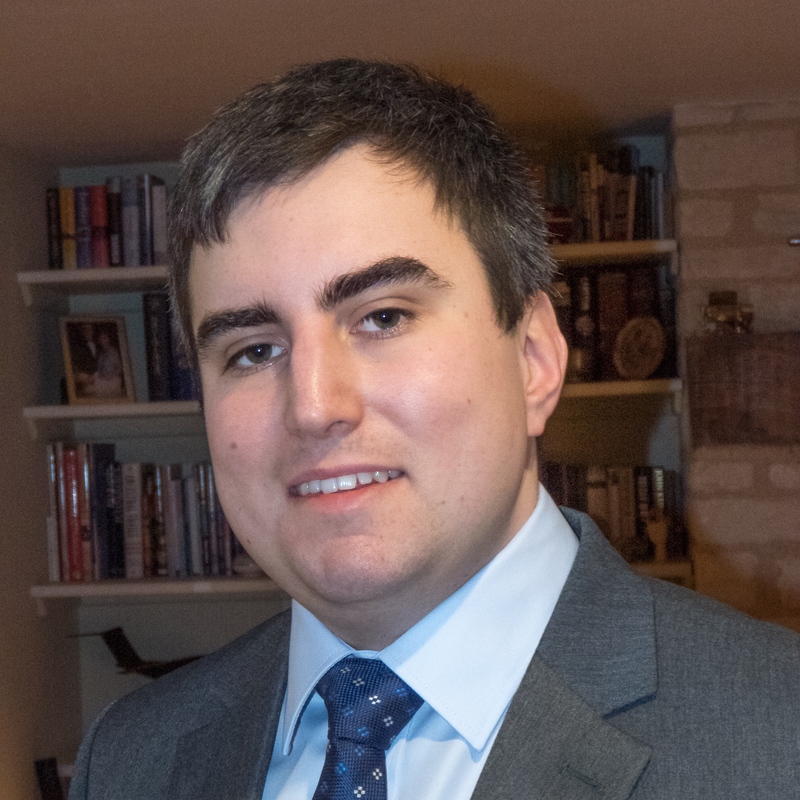 Of which there are many, and each is more cringe-inducing the one before. Fairly well-known actors flounder here, lines drained of any emotion or investment. Add to that artless animation which paints in the broadest of strokes (“This seagull needs to look clever – let’s give him glasses! This bad guy needs to look less threatening – let’s make him act like a character from The Fantastic Four!”) and it’s as though this film has been made as an attempt to please the greatest number of people with the lowest amount of effort. There’s not a hint of originality, not a fishy-scented whiff of innovation or daring. Not any sense of the soul that makes Pixar and Dreamworks films so reliably endearing. That, ultimately, is Norm of the North’s greatest sin. In attempting to conceive a film that bends entirely to the whims of its audience without ever attempting independent thought, they’re indulging the same money-grabbing tendencies they slam so comprehensively throughout the plot. And when even the most basic of moral platitudes fails to ring true, it may be time for a career rethink. 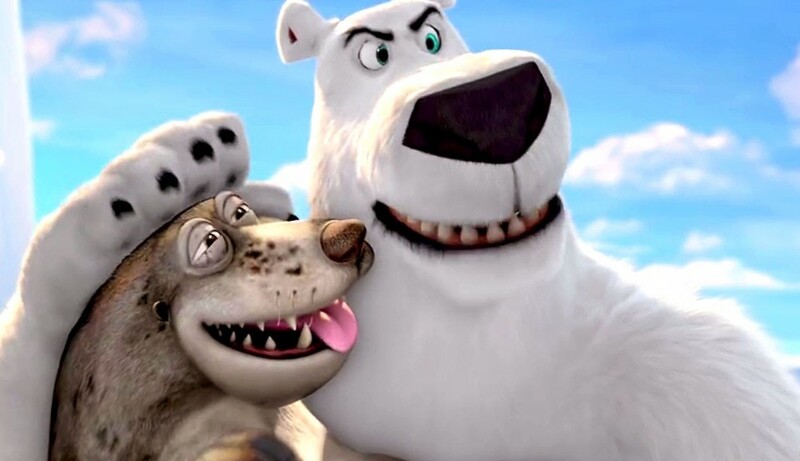 Norm of the North is released nationwide on 18th March 2016.